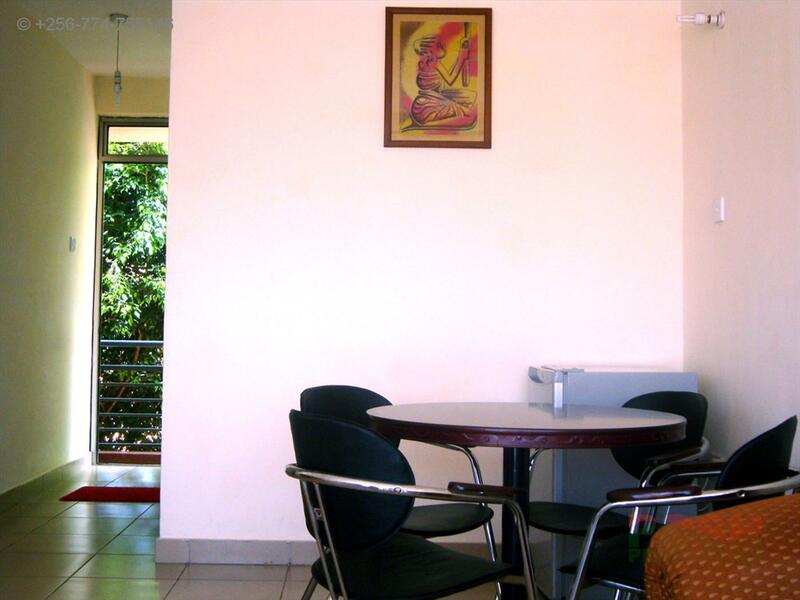 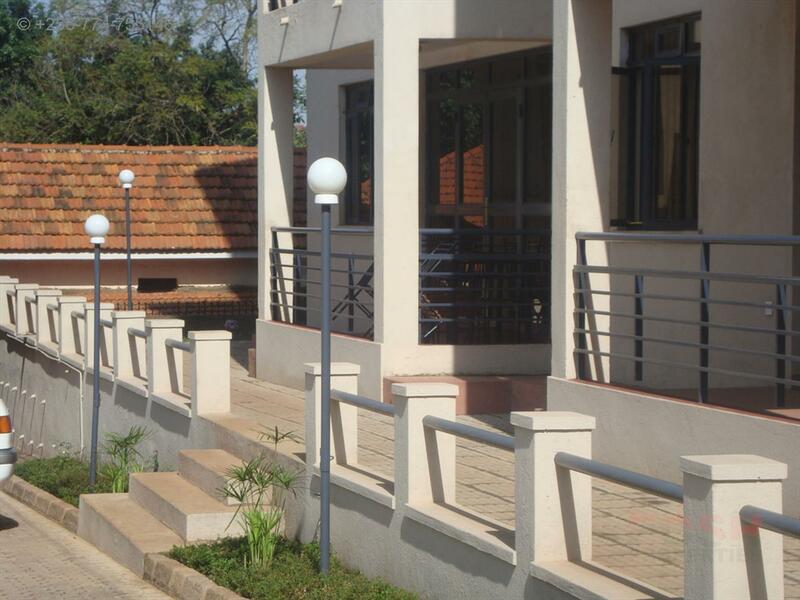 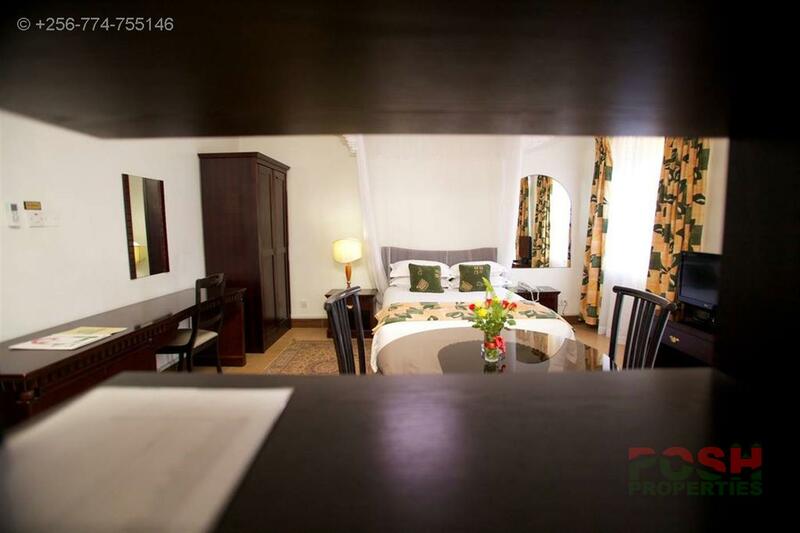 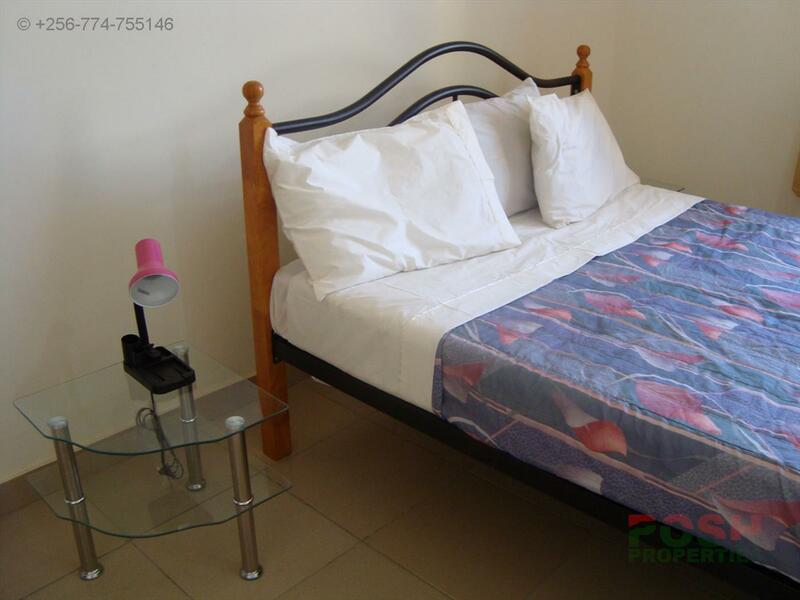 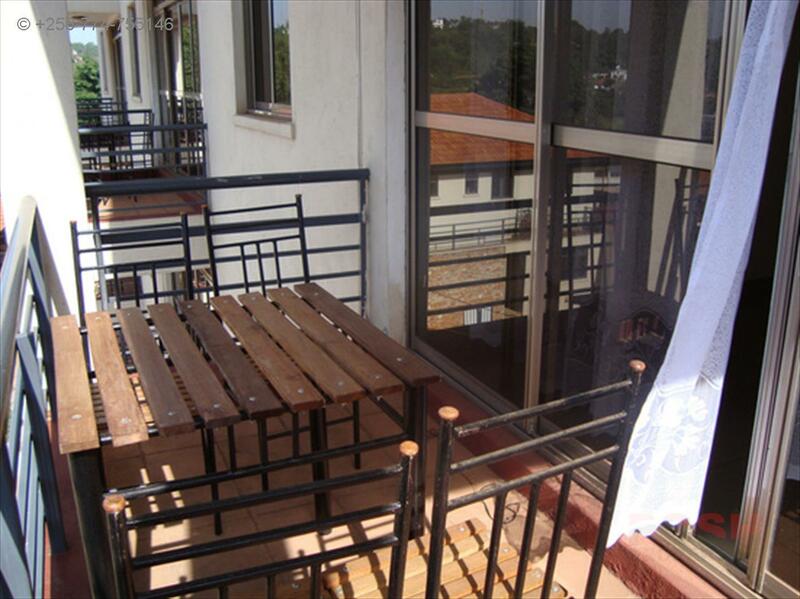 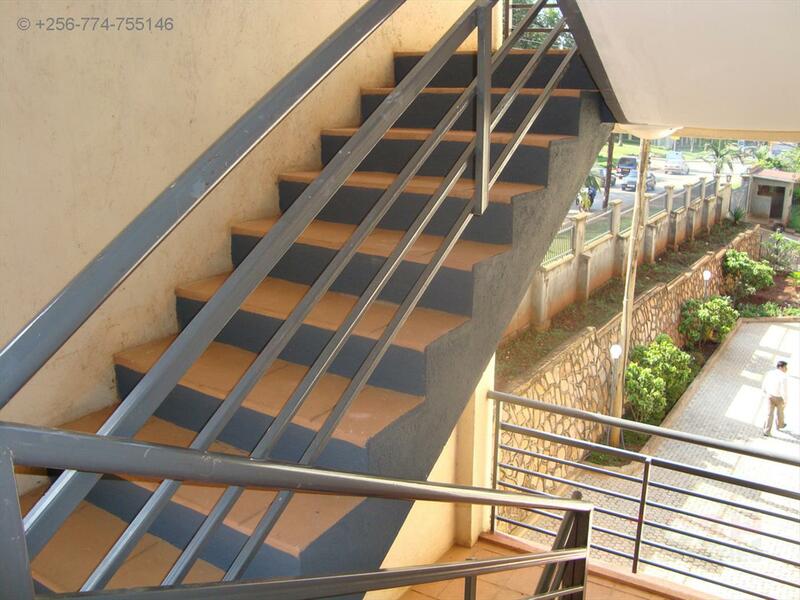 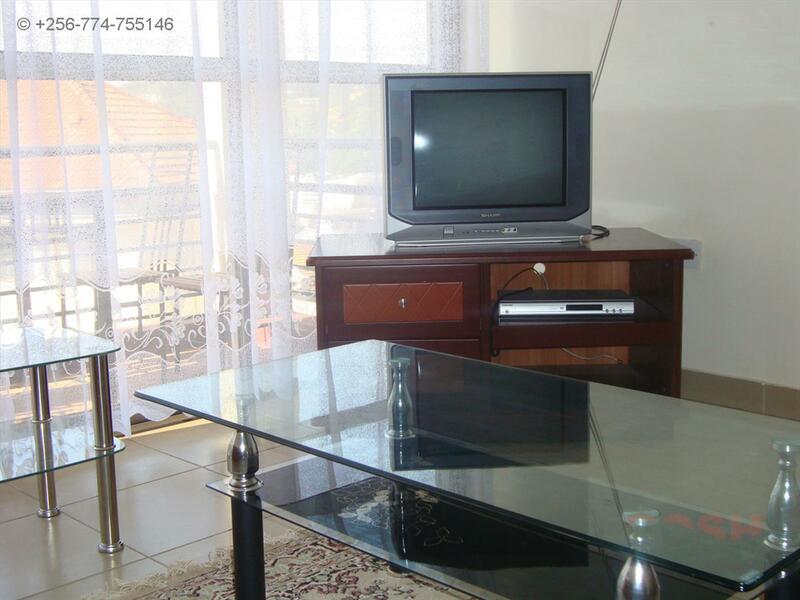 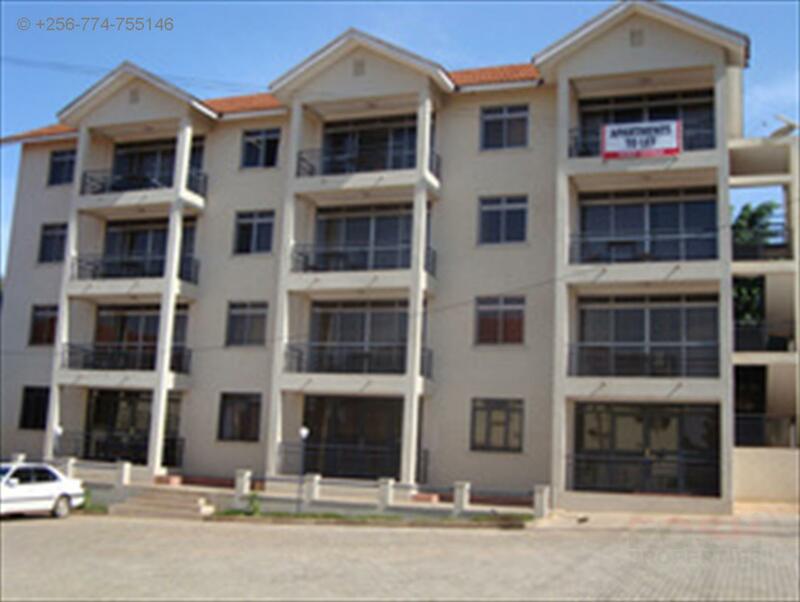 1 bedroom fully furnished for rent at Kololo on Acacia Avenue with 1 bathroom . 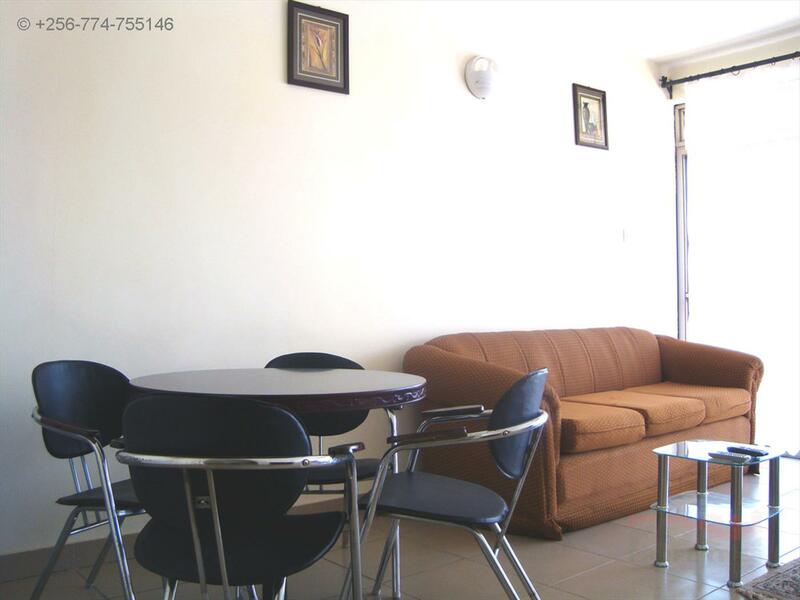 Its located in a well organised developed neighborhood with 24hrs security free high speed internet connection sateline T.v and clean Environment. 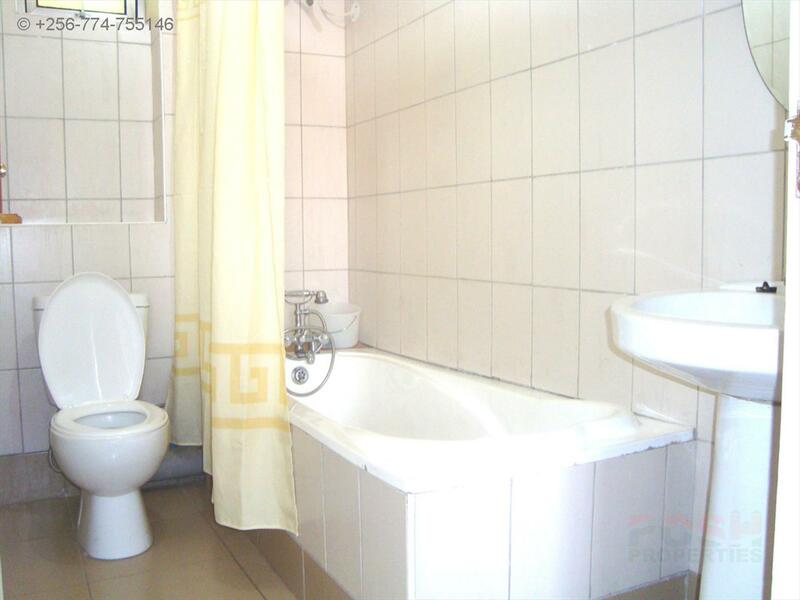 The price is Usd 1000. 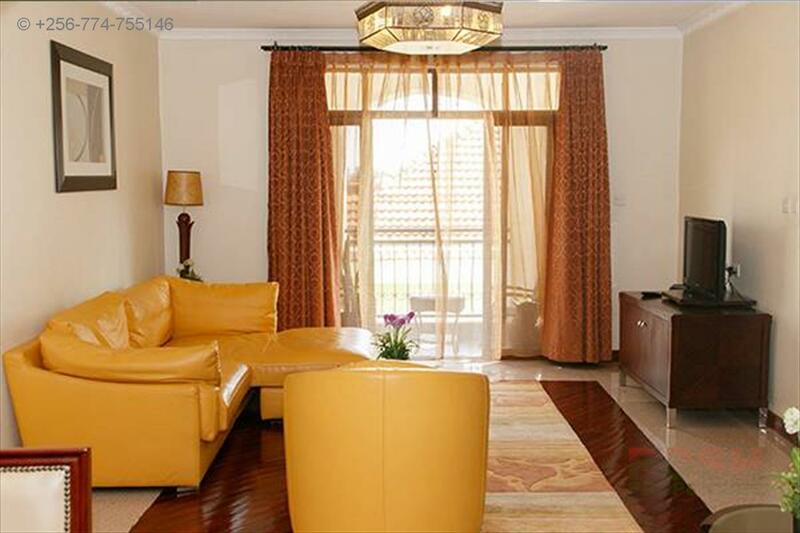 Call us on 0414662954,0774755146 or 0753100355 to arrange a viewing appointment. 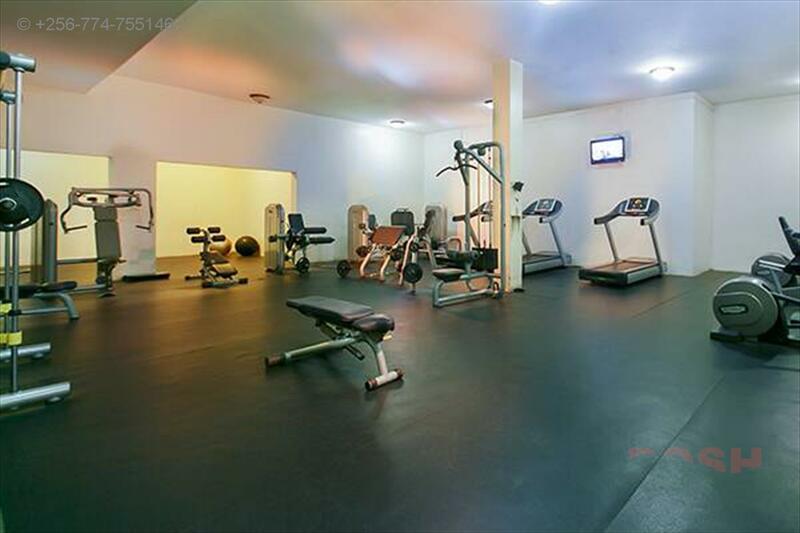 Am interested in viewing this property (with code 23562) on 4/20/2019 at 3:00pm, please confirm my appointment.